Office space for rent in Brisbane that reflects the quality of your business. Flexible leasing agreements with first class service. 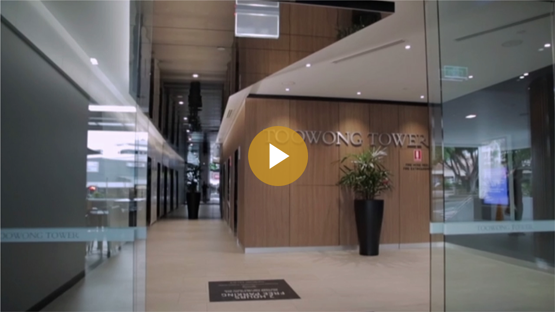 Our serviced and virtual office facilities in Toowong and Aspley are sure to impress. With spectacular views, cutting edge facilities and handpicked executive staff to answer your calls, provide secretarial support and greet your clients, our aim is to make the process of doing business an absolute pleasure. We are also excited to announce that we will soon be opening a new location on the Gold Coast with views overlooking the spectacular Southport Broadwater. 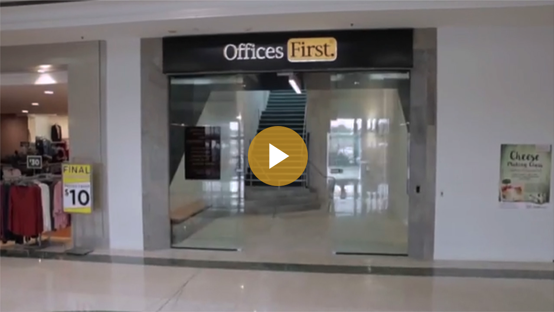 A fully functional office facility without the capital outlay or long-term office lease. We have a variety of office space available for rent in our Brisbane locations, Toowong and Aspley. Hot Desk Packages are also available at our Aspley location giving you even more flexibility for a short stay. Our virtual office options provide you with a professional identity without the rental expenses – perfect if you work from home or spend most of your time on the road. Ring one of our friendly staff members at our Toowong or Aspley office locations to find out more. Impress clients by conducting a one off or regular meetings in our Aspley or Toowong Offices First boardrooms. We also have smaller meeting rooms available for rent. The boardroom is equipped with the latest technology, and catering requirements can be organised. Contact us to discuss your office space rental requirements and we can tailor a package to suit you.